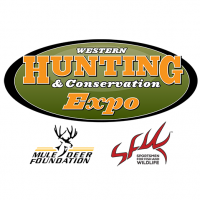 The 13th Annual Western Hunting & Conservation Expo will combine the very best in hunting expositions with a joint national convention between two major North American wildlife conservation organizations – the Mule Deer Foundation (MDF), and Sportsmen for Fish & Wildlife (SFW). 200 of Utah's best hunting permits are available for $5 each application. 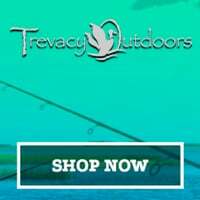 500+ exhibitors will be on site, and more.